At Garden Kitchen, we help you stay healthy with food you will enjoy. Our whole, live, plant-based entrees, smoothies, snacks and desserts will keep you coming back for more. Check out our menu and order today! 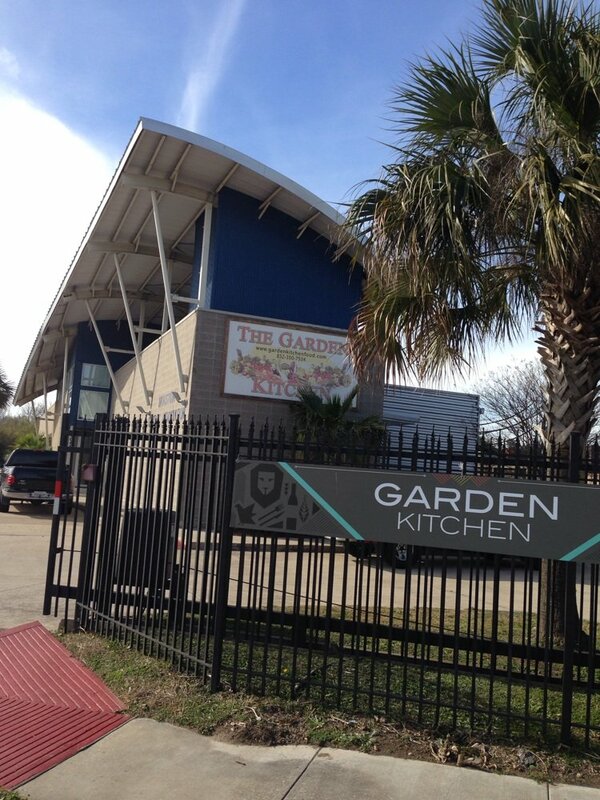 Garden Kitchen is located at the Montgomery Heart and Wellness Center, formerly the Houston Cardiac Association. We not only have great meals you can pick up, but we have a restaurant where you can dine in as well! We have a warm inviting setting for you to enjoy delicious and nutritious foods.